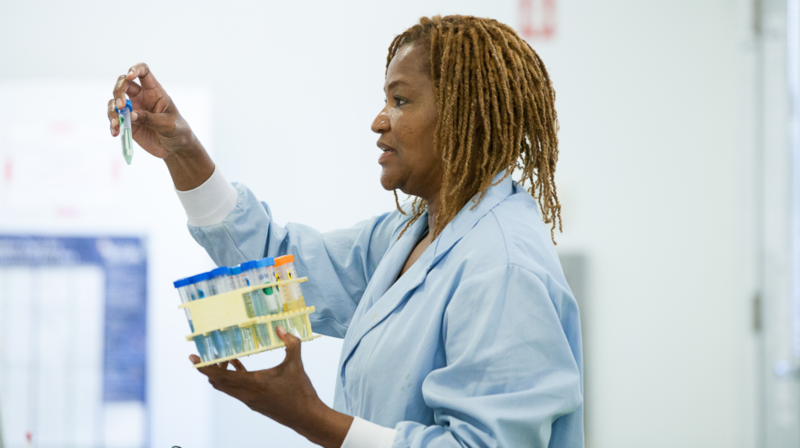 The Amgen Biotech Experience (ABE) is a professional development program for science teachers, which exposes them to a new biotechnology lab curriculum. Designed by Amgen scientists and educators, the program offers a solution to prepare more students with the STEM competencies necessary for careers in the modern workforce. At the end of the program teachers are provided access to equipment and supplies necessary to implement the new curriculum in their classroom. This program is available to middle school, high school and community college educators teaching lab-based science classes in San Diego and Riverside counties. For more information, contact biotech@workforce.org or at (619) 787-2250.